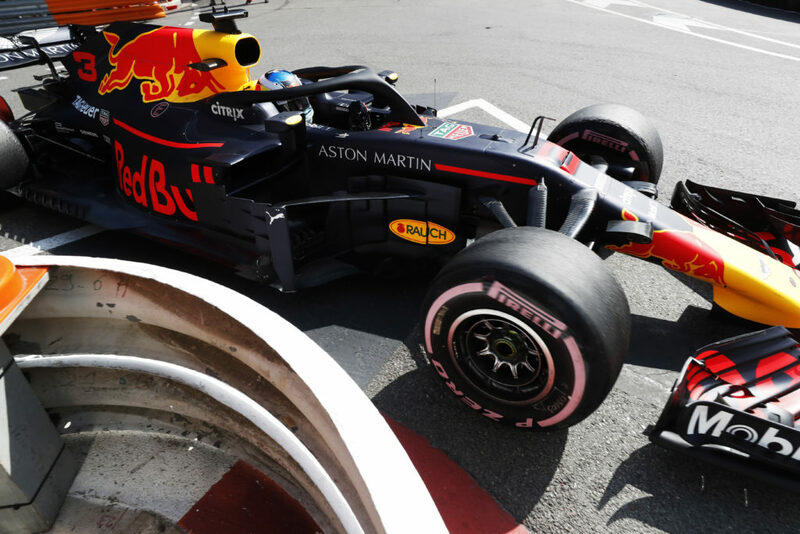 Red Bull has revealed that Daniel Ricciardo won the Monaco Grand Prix with a car that was 25% down on power, after suffering an MGU-K failure early in the race. Ricciardo made it clear over team radio during the Monte Carlo race that he was suffering a lack of power on the straights – which allowed nearest challenger Sebastian Vettel to close up. 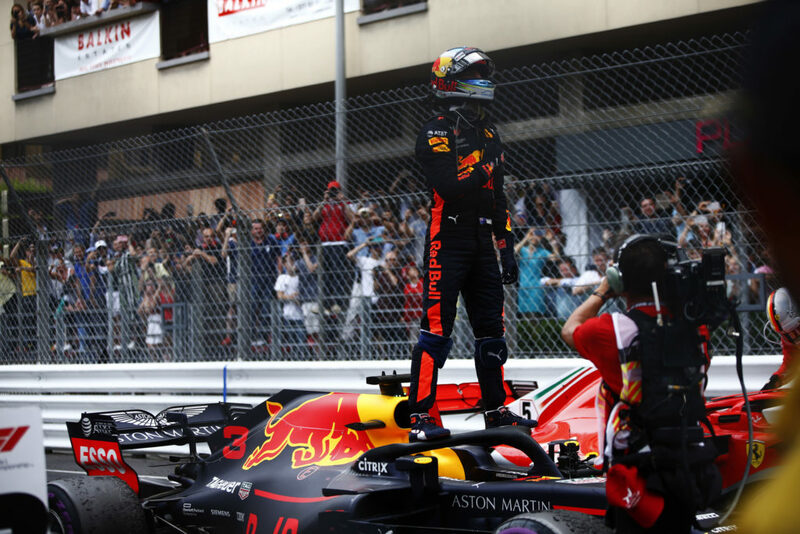 But after holding on to claim a sensational win, Red Bull boss Christian Horner hailed Ricciardo’s performance – as he made clear how difficult things had been for the Australian. “He has lost about 25% of the power of the engine,” Horner told Sky. “And then because of the way these engines work, his rear brake temperatures are going through the roof. “He is having to cool the brakes, he is having to cool the car, he is having to lift off to do that. He is having Sebastian Vettel breathing down his neck. He cannot make a mistake. He cannot lock a wheel up. When an MGU-K fails, it not only results in a loss of the 160hp power boost that the system delivers, but it also had an impact on brakes too. The MGU-K is charged by kinetic energy off the rear brake-by-wire system, so when it fails that resistance is gone, which means the rear brakes have to work harder and risk overheating. Furthermore, drivers have to rely more on power from their engine rather than energy recovery, which can impact on fuel consumption. Ricciardo found himself only able to use six gears because it did not enough power to get up to seventh. “It was unbelievable,” Horner added. “He was not going to give this race up, this weekend. He has been quickest in every session. We lost the MGU-K 17-18 laps into the race, and that is 2.5 seconds per lap he is giving up. “Then your brake temperatures go out of control, the fuel, tyre temperatures go up – and he just managed it like he was on a Sunday afternoon drive. “They are telling me on the intercom that we are going to have to retire the car after one or two laps, and I said look, we are in the lead of the Monaco GP, we are keeping going.